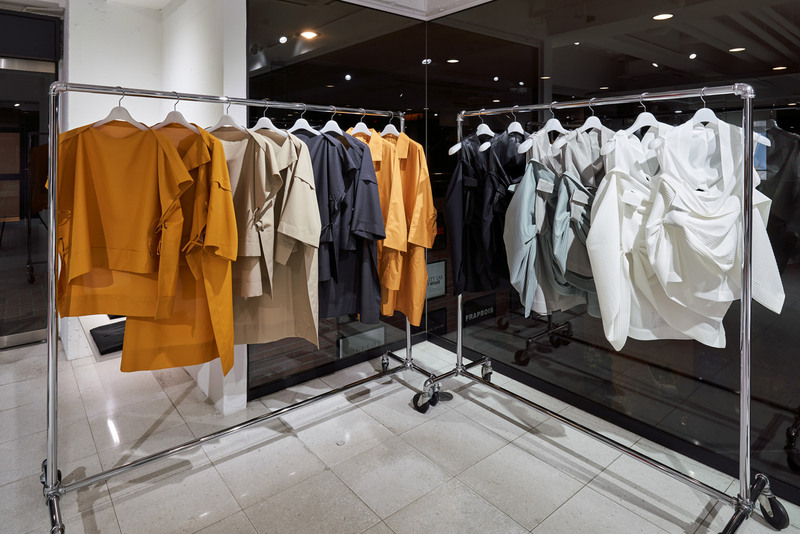 New Items | 132 5. 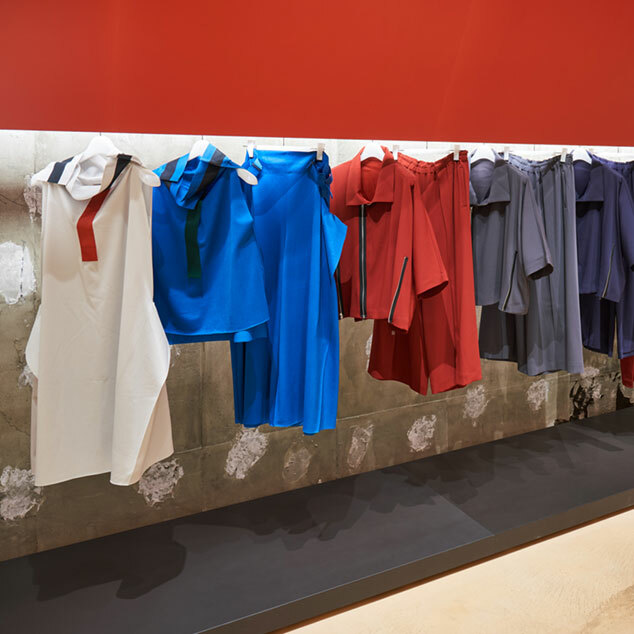 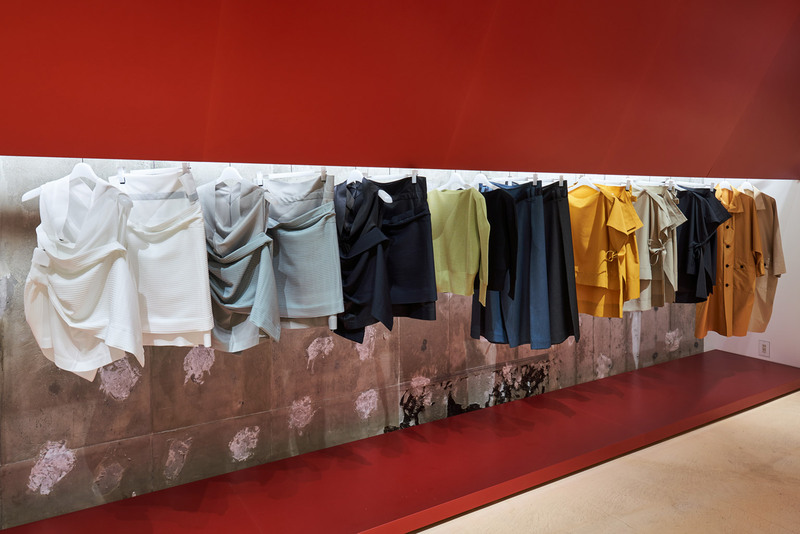 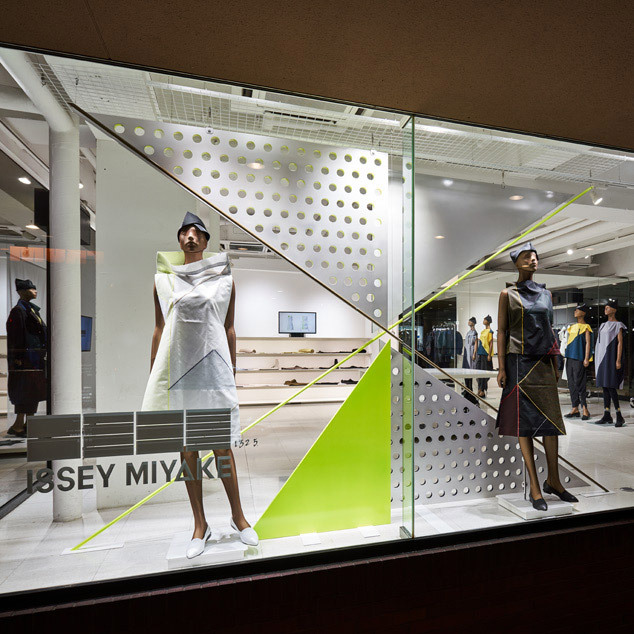 ISSEY MIYAKE | News | ISSEY MIYAKE INC.
New items now available in 132 5. 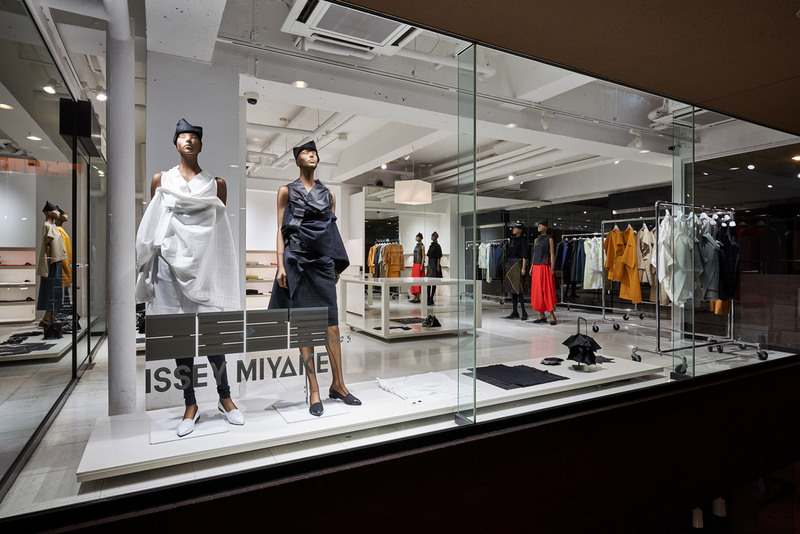 ISSEY MIYAKE stores throughout Japan.